Got a long weekend ahead of you and looking for things to do in London to fill the bank holiday? 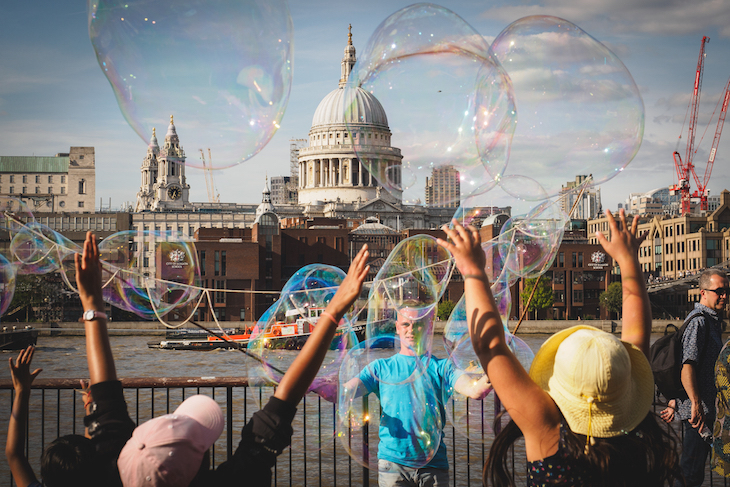 Take a look at our suggestions below for activities here in the capital and beyond, whatever the weather and whatever your budget. Or, peruse our weekend listings page for details of specific events happening this weekend. Note: it's worth checking the opening hours of places mentioned here, as they sometimes do odd things (or close completely) over bank holiday weekends. 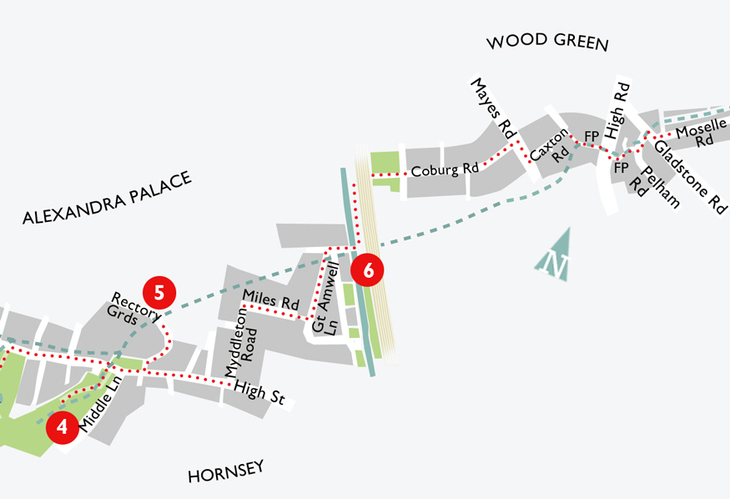 We've even mapped some of the walks for you - we're good like that. WEEKEND WALKS: Our weekend walks are aimed at both casual strollers and super-keen hikers, ranging from 2 to 10 miles in length, and taking in parks, rivers, canals, windmills and more. From Hayes, to Richmond, to Hampstead to the Lea Valley, we've got all corners of London covered. See the full list and pick a route. CYCLE ROUTES: If you want to get a bit further than a walk, why not try one of these cycle routes? 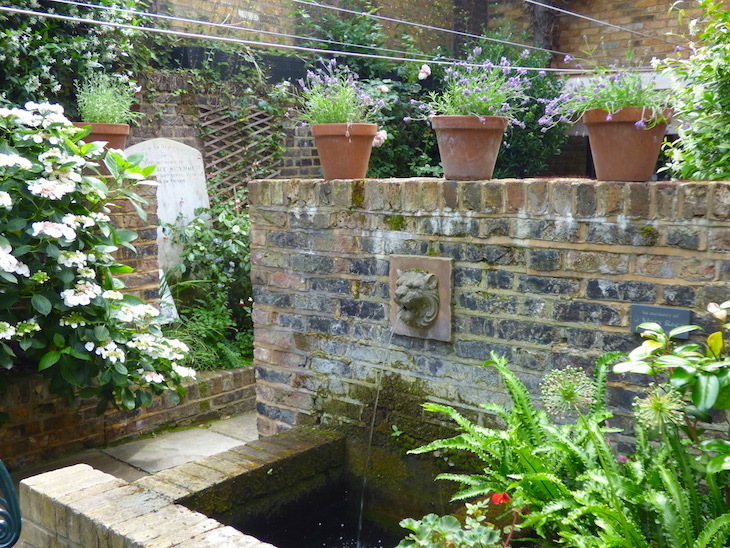 SECRET GARDENS: Want to see a little corner of London you've never seen before? These little gardens should give you some inspiration. Take your book, pack a picnic and enjoy the greenery. This museum garden is just one in our secret gardens series. Been to the well-known museums and galleries before and looking for somewhere new to explore? This handy chart will help you explore the smaller and lesser-known venues. 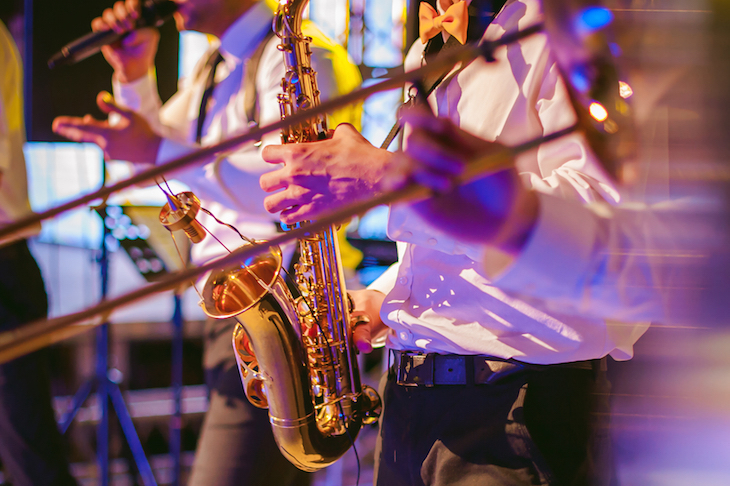 CLASSICAL MUSIC: Feel all kinds of sophisticated by going to a concert at one of London's top classical music venues. JAZZ: Classical music not your thing? Why not try some jazz instead? It needn't be expensive — these places all offer up jazz on a budget. BLUES BARS: Get yourself all dressed up and head out to one of London's best blues bars. Some of them serve us some pretty decent food alongside the music too, so make a night of it. CINEMA: Whether you're in the mood for the latest blockbuster, or something a little more arthouse, London's independent cinemas are flourishing. These are our favourite indy cinemas to kick back of an evening... oh, and some tips for getting cheap cinema tickets in London. COMEDY: Have a chuckle: take a look at what's on at London's top 10 comedy clubs. 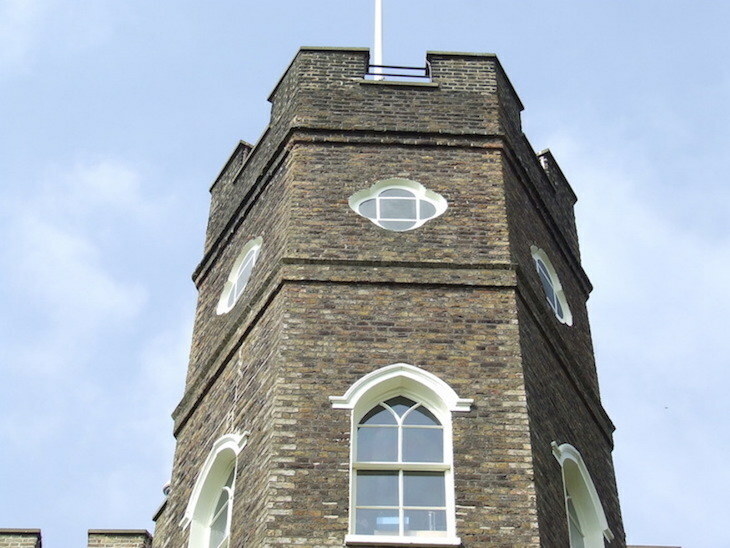 Explore this little-known castle in south east London. SOUTH EAST LONDON: Caves, castles and topiary are all waiting to be explored in the south east of London. SOUTH WEST LONDON: Did you know that London is home to windmills? And a gothic castle? Get out west and get exploring. NORTH EAST LONDON: Parks, nature reserves and a manor house dominate north east London. Oh, and there's a pub crawl thrown in too. NORTH WEST LONDON: Give your Oyster card a workout and take it out into the depths of north west London, where temples, museums and cemeteries await. 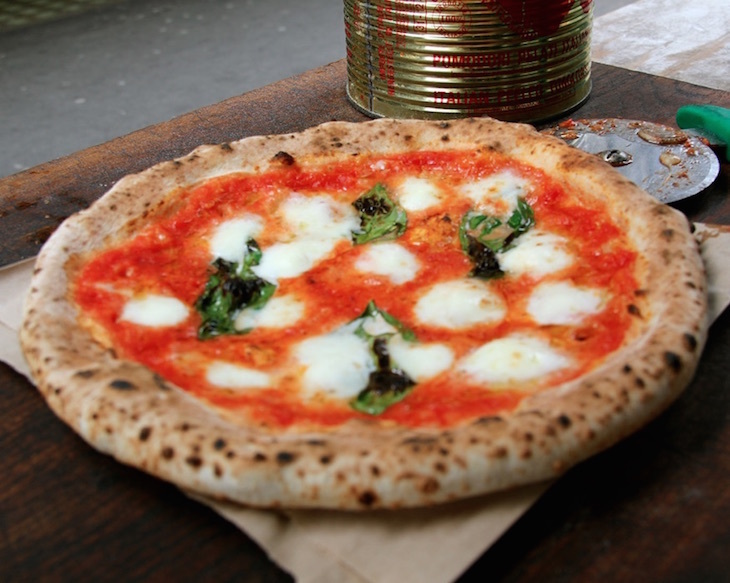 Is this Pizza Pilgrims offering making you hungry? Yeah, us too. RESTAURANT IDEAS: Check out our London food and drink guide for recommendations of cuisines to try and restaurants to go to. We've got everything covered from the best Indian, Mexican and Italian restaurants, to some tempting lunch menus, some cracking cheese toasties, ice cream, gluten-free and vegan food, and some bar suggestions to wash it all down. Take a look, and make yourself hungry. 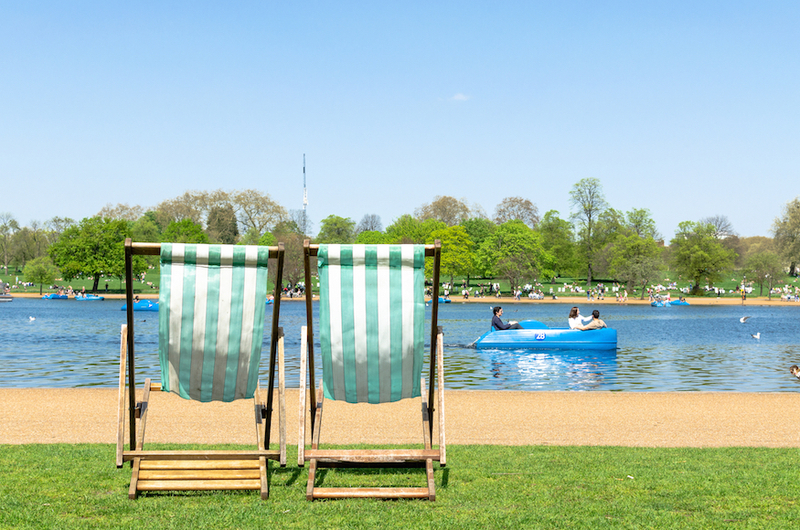 AREA GUIDES: Whether you find yourself in Camden, Waterloo, Finsbury Park, Blackheath or anywhere else this weekend, find your nearest refreshment stop (be it lunch, dinner, drinks or snacks) with our area food guides. PUB: Here at Londonist, we flippin' love a pub, which is why we've pulled together some of our favourite London boozers into our pub guide. 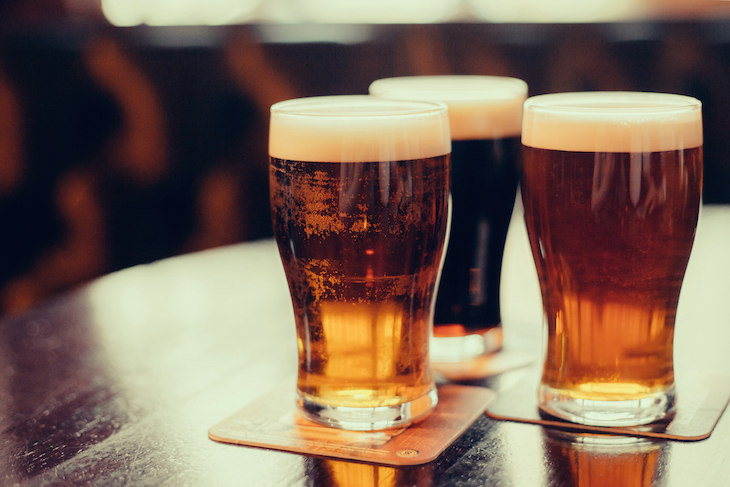 Search for pubs by area, or by facility — so if you want a beer garden, pub quiz, pool table or dog-friendly pub, you're in the right place. EATING WITH KIDS: We know that eating out with kids can be tricky, but these child-friendly restaurants offer more options than just a certain chain pizza restaurant. Best of all, kids can eat free at these London restaurants — and when it all gets too much for mum and dad, there's a decent choice of family-friendly pubs in London too. 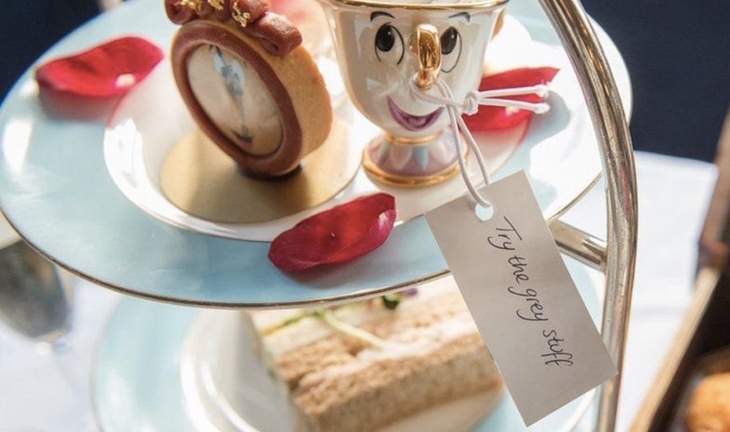 AFTERNOON TEA: We've eaten our fair share of afternoon teas in London, and we've gathered them all in one handy place so you can compare sarnies and scones before you make your choice. BRUNCH: Why not make the most of the extra time off with a long, lazy brunch? But where to go and what to have? We've practically answered all the difficult questions for you. Note, for places that take bookings, it's worth making a reservation well in advance for bank holiday weekends or you'll spend most of your extra day off queuing. 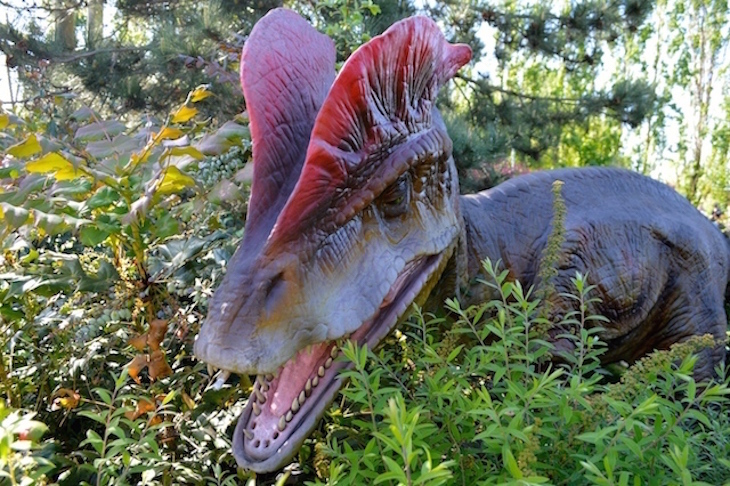 DINOSAUR CRAZY GOLF: Yeah, you read that right: dinosaur crazy golf. Enjoy the scenic delights of the A20 while you hit balls under the watchful eye of prehistoric plastic creatures. CAVES: Deep below Chislehurst lie 22 miles of manmade caves waiting to be explored. Even in the height of summer, it's worth wrapping up warm for a visit to the caves, as it gets pretty nippy below ground. FAMILY DAYS OUT: Yeah, we know, London can be expensive — especially if you've got the whole family to pay for. We've done the research to find the budget-friendly alternatives to London's big days out. If you've visited the big tourist attractions before try these alternative family days out. 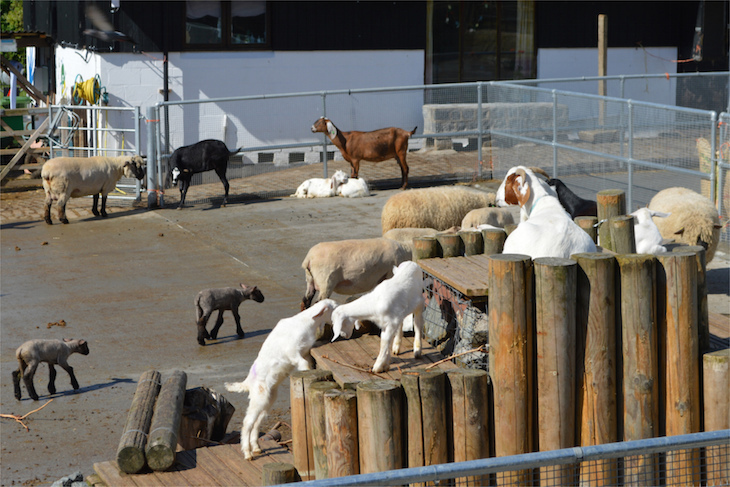 ANIMALS: From city farms to wildlife reserves, London is a great place to see animals — often for free. We've mapped London's best animal spotting locations. CULTURE: It's never too soon to introduce them to London's plentiful culture scene. Take a look at what's on at London's best theatres for children or plan a trip to one of the 10 best family-friendly art galleries in London. MAGIC GARDEN: Hampton Court Palace's Magic Garden playground opened recently, and we have to say, as fully grown adults, we're pretty tempted to have a go. 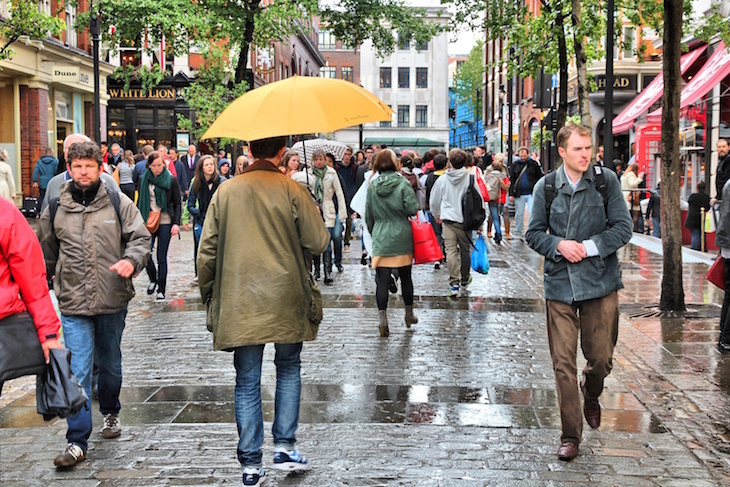 THINGS TO DO IN THE RAIN: Let's be fair, this is England. INDOOR ENERGY BURNERS: Typical isn't it — whenever it's a grey and miserable day, the kids seem to have loads of excess energy that needs burning off. From robots to ice skating to climbing, we've got indoor energy burners covered. BUS ROUTE TOURISM: Load up your Oyster card and take a trip on one of London's best bus routes. You can watch London roll by from the comfort of your moquette throne. 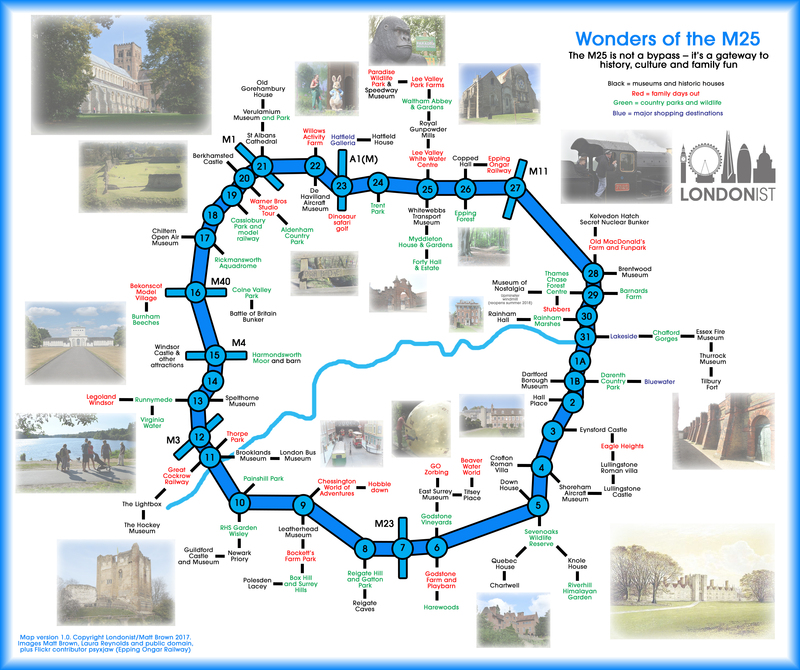 NEAR THE M25: If you don't want to stray too far from the capital, start off by exploring the wonders of the M25; museums, sites of interest and tourist attractions close to junctions of the motorway which circles London. Farms, wildlife parks, museums, castles and theme parks all made into onto our map. LONDON ATTRACTIONS OUTSIDE LONDON: If you've done all of the big London attractions, why not head to their siblings outside of London? From a London Eye on the coast to a second Kew Gardens and the Natural History Museum's country cousin, we show you how to visit London attractions without being in London. PICK YOUR OWN: Strawberries, spinach and sweetcorn are just some of the crops being grown around London, depending on the season. Check what's currently available at these pick your own farms near London — or ditch the food and pick your own flowers instead.